In understanding how Conscious Awakening develops a transformation of Self requires a balancing of the internal forces that exist within All, whether Male or Female has been the chosen incarnation at this time. It is not the decision of the Soul to choose a Male gender that determines dominance in Divine Masculine and therefore lacking in Divine Feminine understanding. Neither is being incarnated as Female at this time determine that Divine Feminine is the dominant trait within their awakened heart space. Gender is not the Soul reason of choice but rather lays the foundation from which the individual Soul can create growth and wisdom from the experiences gained along their life journey. An individual’s gender may provide biased characteristics of form but does not give precedence to the direction that the Higher Self takes when integrating the full requirements of Divine Equal Qualities whether they prove to be Masculine or Feminine. Physical appearance and preferential external characteristics are not the label of internal qualities. The Divine Self seeks to personify Divine Qualities into the very nature of the self-aware, self-realised individual Being irregardless of outer appearance. All are fully aware how these qualities have previously taken form in our manifest world of Gaia and how appearance has shaped the illusional perception of dominant power and control. Balance must be achieved by All who seek the Path of Light within by expanding awareness of Unity Consciousness and becoming manifest as the Law of One. By raising vibrational frequencies in all methods of daily existence creates the experience of a greater dimensional awareness. 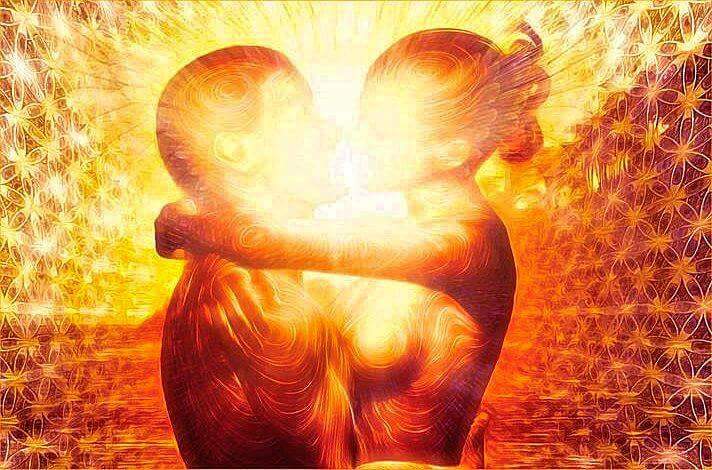 Divine Feminine and Divine Masculine must become balanced in All to achieve the Fifth Dimensional realms of Unity Consciousness here on Earth.